I like historical films, or films which have a historical context. I grew up watching World War II movies with my dad, the way others went to all the Westerns or reveled in the latest science fiction. 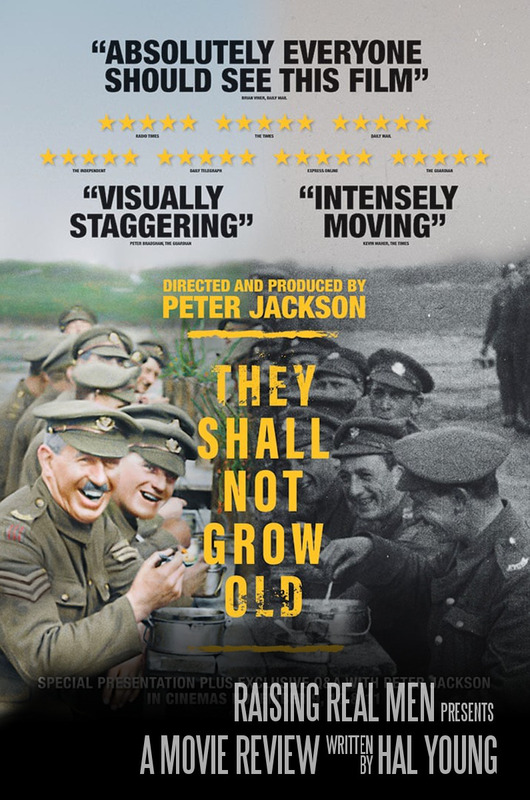 So I totally expected to like Peter Jackson’s World War I documentary, They Shall Not Grow Old. I wasn’t disappointed. In fact, I was blown away. Jackson (the mastermind director behind Lord of the Rings and The Hobbit) was approached in 2015 by the British Imperial War Museum with an open-ended request. They offered him a hundred hours of century-old movie film from the Great War and asked if he could present it “in a fresh and original way” – an assignment so broad Jackson was originally set back a bit. In a four-year process that not only utilized the museum’s footage but integrated some 600 hours of BBC interviews with WW1 veterans, Jackson and his company produced a documentary unlike any I’ve seen. We’ve all seen black-and-white footage from the early 20th century. What’s your first impression? Jerky movements, distorted speed, blurred and scratched images. 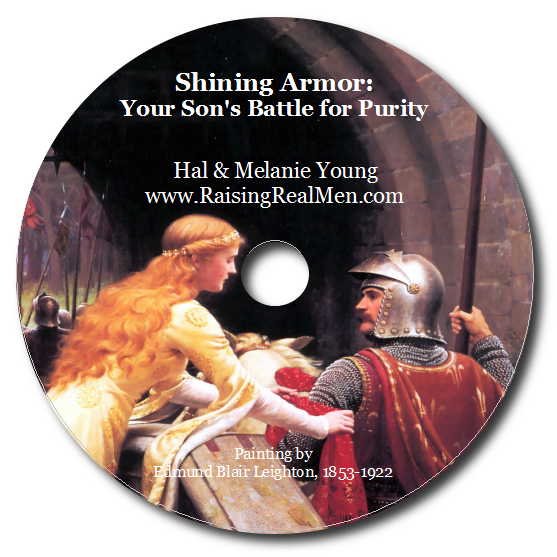 Now imagine the speed corrected, the action smoothed, damage and lighting problems corrected, and best of all, full color. That’s what Jackson has accomplished. It’s a view of the First World War that is more human, more real, than you can imagine. In selecting the footage that appears in the film, Jackson and his cohort had to decide on focus – do they try and present a broad documentary of the conflict, or do they zero in on one aspect? 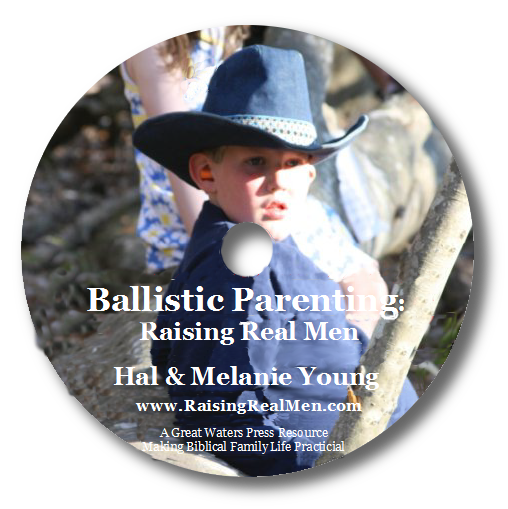 They’ve chosen to tell the story of the infantryman’s experience, from recruitment to demobilization. What brought them into the ranks, what was life in the trenches, and what awaited them on their return? While the British soldier is front and center in the film, he stands in for the experience of the American doughboy, the French poilu, and the German foot soldier across the barbed-wire. If you go to see the film, allow time to watch the director’s featurette at the end. Jackson explains the entire process, and it’s amazing. He describes each step of the production, down to using his own collection of memorabilia to get colors and sound effects right (he even rolled out a vintage artillery piece he owns to get the sounds of loading and moving field guns – this is a serious collector!) Professional lip readers helped them coach voice actors for background chatter. There are lots of “work in progress” and before-and-after comparisons so you can really appreciate the results. The First World War was both the culmination of diplomatic breakdowns and the precursor for international distress for the remainder of the century. In so many ways it was both inconclusive and unnecessary. Yet ultimately, the story of warfare is not about geopolitics and ideology but individuals – their courage, their suffering, and their sacrifice. 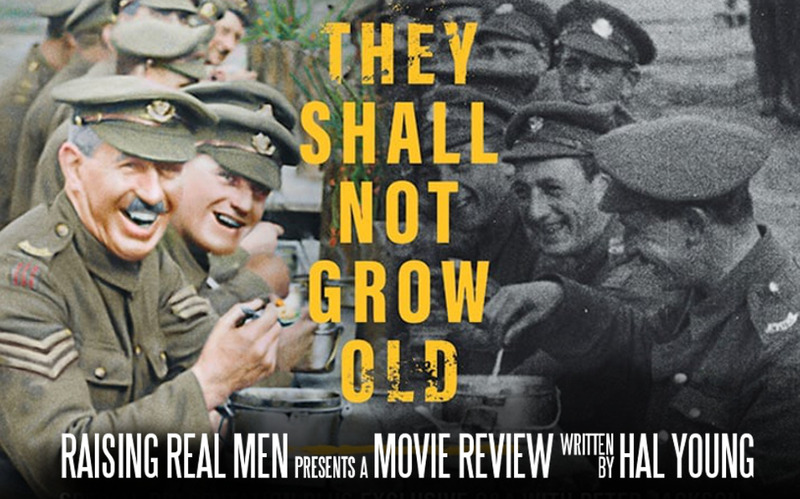 They Shall Not Grow Old brings this to light in a truly “fresh and original” way, and it’s well worth the evening’s investment. UPDATE: Appropriate for what ages? The fact is, this is real wartime footage – there is real blood and there are real corpses visible. It’s not “just a movie.” I would think 12 and up should be fine, and you have to make your own call on kids younger. That said, even though they show some of the grisly reality, they don’t over play it – Hollywood combat is more disturbing to watch. 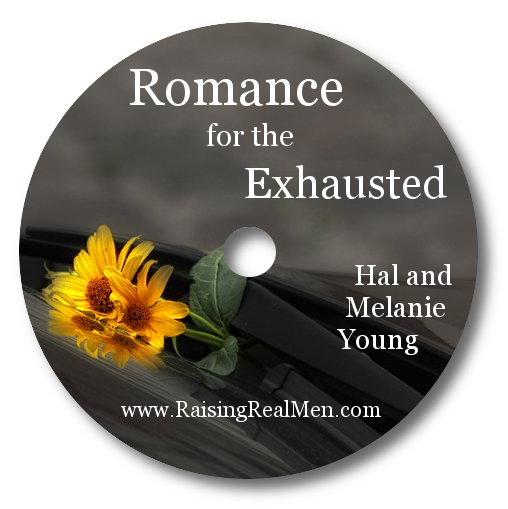 Most of the soldiers’ experience was “hurry up and wait” like infantry has always known, from age to age – lots of scenes of men watching, waiting, trying to sleep or make some food, or marching from place to place. What age range do you recommend for this movie? I wouldn’t have qualms about 12 and up. You’d have to ask yourself about younger kids; it’s real war footage, not “just a movie,” so there is real blood and real corpses visible. They don’t dwell on them, though, and most of the soldiers’ experience was truly the “hurry up and wait” variety familiar to infantrymen of every era. Also, the narration is mostly from BBC interviews of veterans in the 1960s and 1970s – so “language” would not have made it to the broadcast recordings. Smoking was very evident, if that’s a concern. Do you know where it can be viewed?